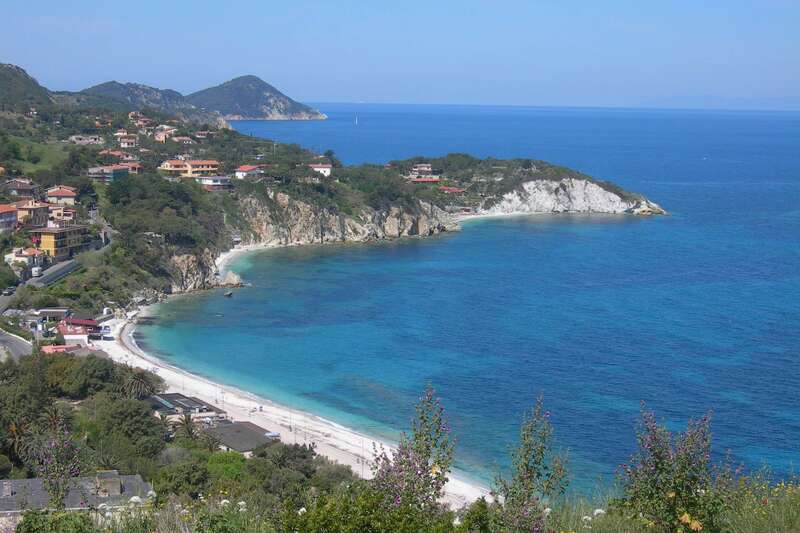 As well as being the most important town on the Island of Elba, Italy’s third largest island, it is also the major port. Due to the fact that the town sits on a rocky promontory, thus acting as a natural defence, this ensured a past and present safety and wellbeing of the port, as well as a certain financial stability. As soon as you enter the port, the numerous fortifications built from 1548 onwards on request of the Medici, immediately catch your eye. The new settlement developed near Fabricia, the old town of Roman origin that the Medici bought from Carlo V. In the Middle Ages, the town was given the name of Ferraia, because it was precisely from here that the ships left laden with the iron extracted from the ores on the island. In order to ensure that the port was fully protected from the raids on behalf of the Barbareschi pirates, once Cosimo I de’ Medici was in full command of the stronghold, he had Giovanni Camerini and Giovanbattista Belluzzi build a majestic defence structure: this was the birth of Cosmopoli. Forte Falcone and Forte Stella were built on the promontory, while Forte della Linguella was built to protect the wet dock, and all three were surrounded by a wall with ramparts, many of which were built right down to the sea. In order to encourage a demographic growth, facilitations were granted to those who chose to settle there. 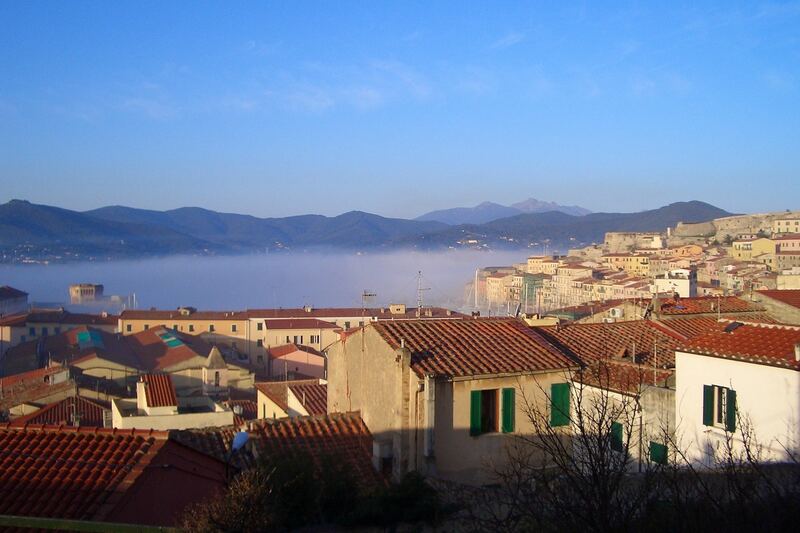 Since the iron left the island from here, the name Cosmopoli was however soon changed to the original Roman name of Portoferraio, and slowly but surely the town flourished, so much so that from 1637 to 1751 it was home to the grand-ducal fleet. 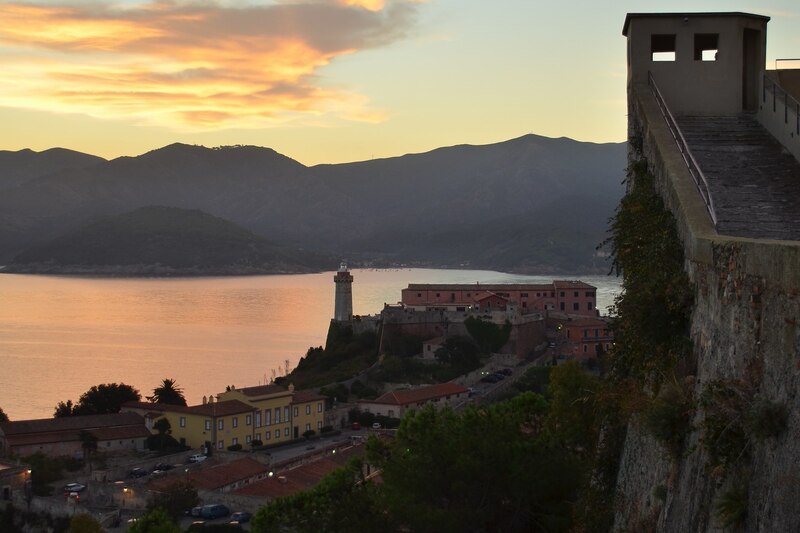 When the French Empire came to an end, Portoferraio became the capital of a tiny kingdom under Napoleon who was exiled there after his defeat in Lipsia, where he remained for ten months before fleeing back to France in order to regain his power. Today, Portoferraio, once a Medicean outpost in the Mediterranean, is without a doubt the Island of Elba’s most popular port during the summer for tourists who come on holiday.